Today, more and more CEOs regard talent diversity and inclusion as vital to their organisation’s ability to drive innovation and gain competitive advantage. And as businesses across the world inject greater urgency into their gender diversity efforts, we’re seeing an intensifying focus on hiring female talent. In fact, 78% of large organisations tell us they’re actively seeking to hire more women – especially into more experienced and senior level positions. PwC’s new report, Winning the fight for female talent, explores how organisations are seeking to deliver on their gender diversity attraction goals. We also examine the impact of these approaches and – more generally – how they’re matching up to the career aspirations and diversity experiences and expectations of the modern workforce. Aoife Flood, lead researcher and author on Winning the fight for female talent, shares an overview of the report’s key findings. Our cross-generational research into inclusive recruitment across the world provides insights into the career aspirations and diversity expectations of both women and men with recent experience of the jobs market. Here are some of the expectations voiced by different categories of female talent participating in our research. 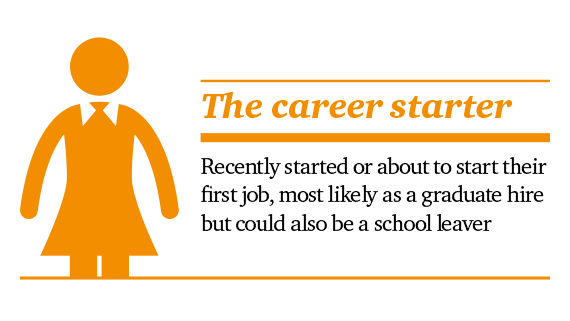 The female career starter ranks opportunities for career progression as the most attractive trait in an employer. She wants to work for an organisation that will provide her with every opportunity to fulfil her career ambitions and where she feels she personally can thrive. When deciding whether or not to accept their first job with an employer, 61% of female career starters said they look for evidence that the organisation has made active progress on diversity, and 76% told us they explore whether it has positive role models similar to themselves. The female job mover ranks a culture of flexibility and work-life balance, competitive wages, and opportunities for career progression as the three most attractive employer traits. 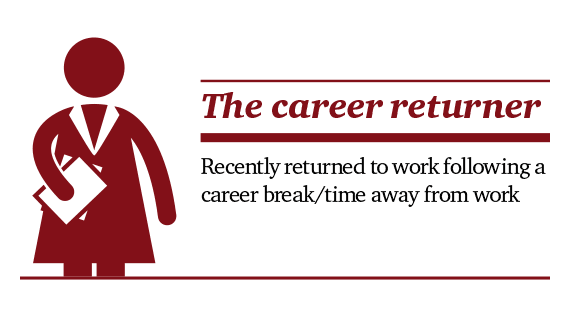 Almost half of female job movers said a lack of opportunities for career progression was the top reason for leaving their former employer (49%). The female job mover was most likely to say she had personally experienced gender discrimination when applying or interviewing for a job (25% compared with 21% of women overall), and 66% said they explored whether their employer had positive role models similar to themselves when deciding to accept their most recent position. 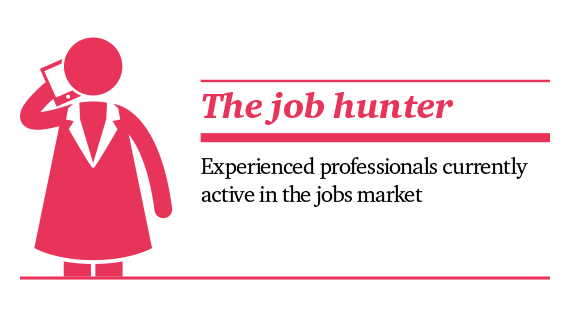 A lack of opportunities for career progression is the top reason the female job hunter is on the hunt for a new employer (48%). She ranks flexible work arrangements and a culture of work-life balance, opportunities for career progression, and competitive wages as the three most attractive employer traits. When deciding whether or not to work for an employer, 58% of female job hunters said they want to see evidence that the organisation has made active progress on diversity. Of all the categories of female talent, the female job hunter is the most likely to feel that employers are not doing enough to treat females equally to males in terms of attracting employees, with 38% of them voicing this view. Flexibility and financial security are the key priorities for the career returner. Asked to name the three most attractive traits in an employer, she cites flexible work arrangements and a culture of work-life balance, competitive wages, and a good benefits package, such as pensions, healthcare and other benefits. Almost half of female career returners (47%) said they want to see evidence that an organisation has made active progress on diversity when deciding whether or not to work for it. Millennials are reshaping the workforce. Find out how to attract, engage, develop and retain the female millennial in this report.